In conjunction with Professor Gaochao He’s course, “Documentary Photography in a Changing China”, the East Asian Studies Program proudly presents an exhibit of 17 photographs by award-winning photographer Lu Guang, currently on display in the second floor hallway of Mergenthaler. Please do stop by and see the exhibit! 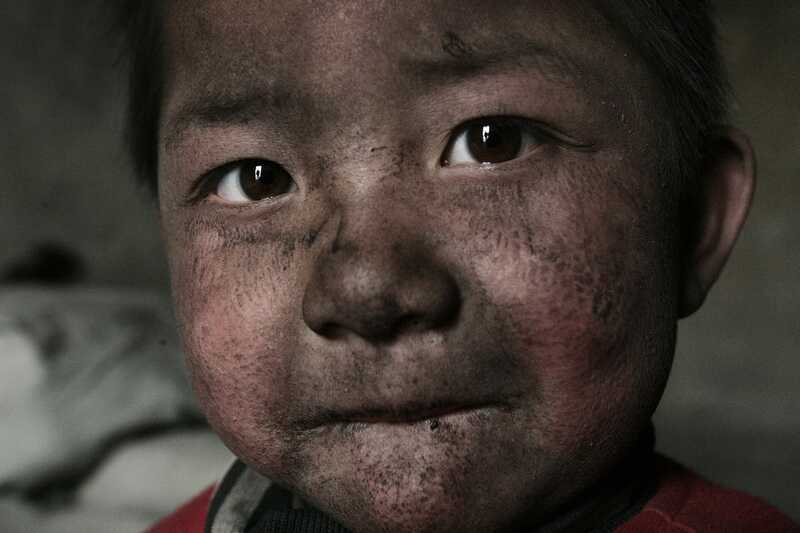 A child living in the industrial district. Wuhai, Inner Mongolia, 2005. 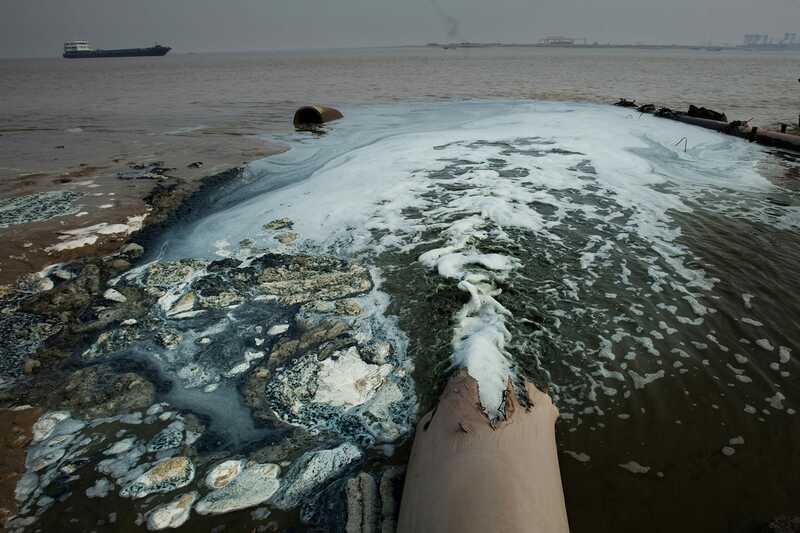 The chemical industrial park of Yanwei Port in Lianyungang City discharges sewage to the sea. Lianyungang City, Jiangsu, 2009.